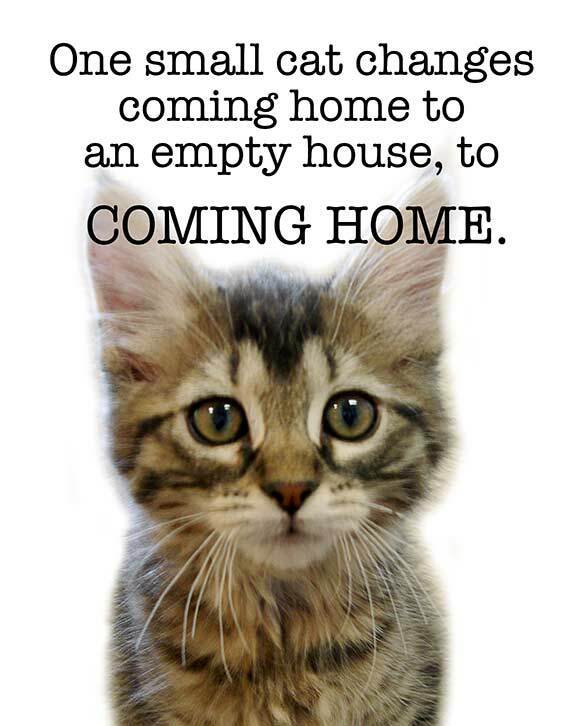 There are so many cats and kittens at PAWS (and at your local shelter) waiting to enrich your life, beautiful your home, and warm your heart. 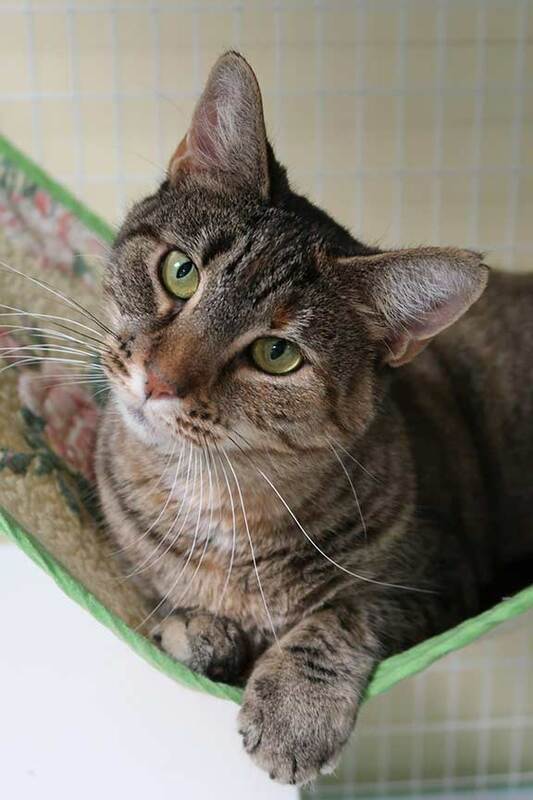 Sweet Charlotte came to PAWS as a stray. She likes people, other cats, and would be happy in any situation. Unfortunately she tested positive for Heartworm and has an unknown life expectancy. Because of this, when the right people come along for her, there will be no adoption fee. 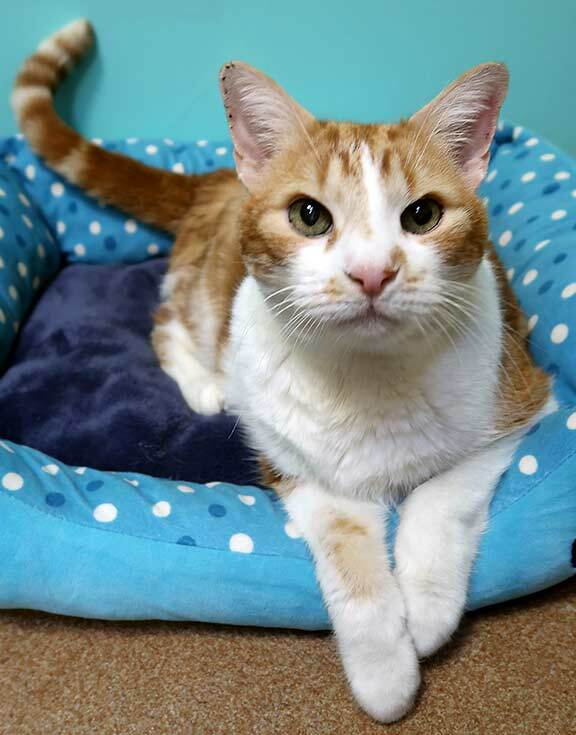 Ten year old Muffin came to PAWS when his people could no longer care for him. He’s a friendly outgoing lap cat looking for love. 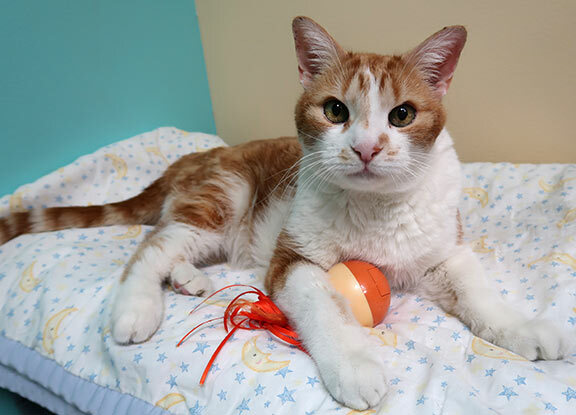 Visit the PAWS website to see more of the available adoptable adorable cats!